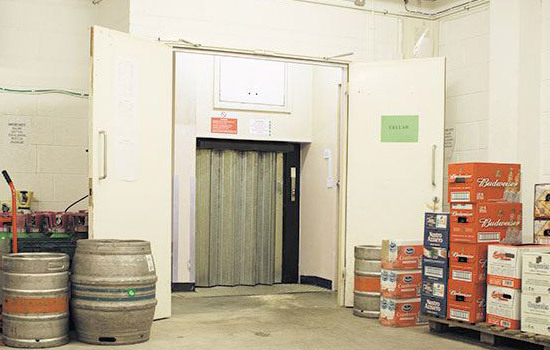 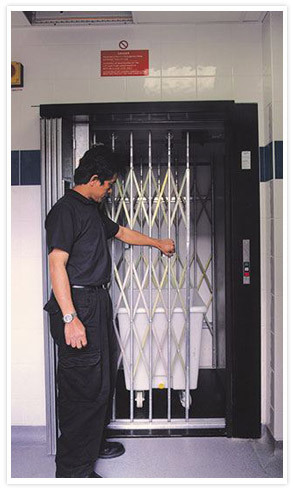 Our small goods lift range is designed for lifting small goods. 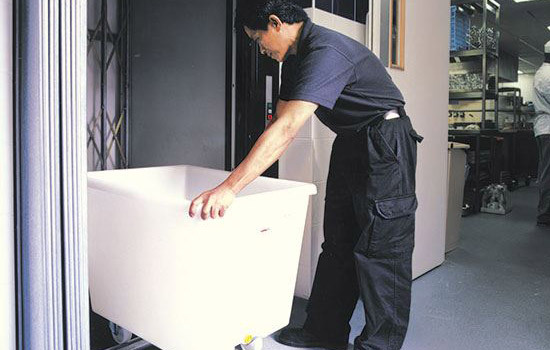 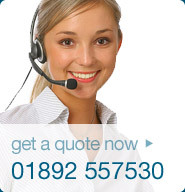 You can choose either our 250 kg or 300 kg models to suit your lifting requirements. 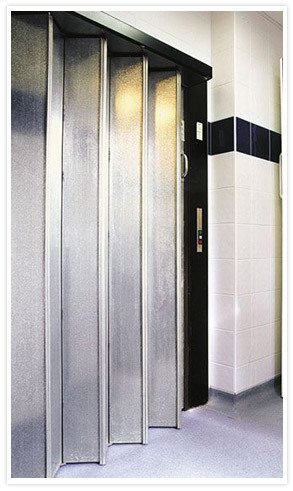 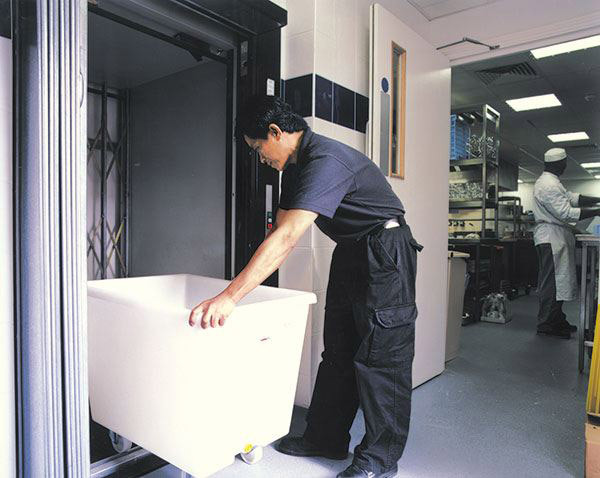 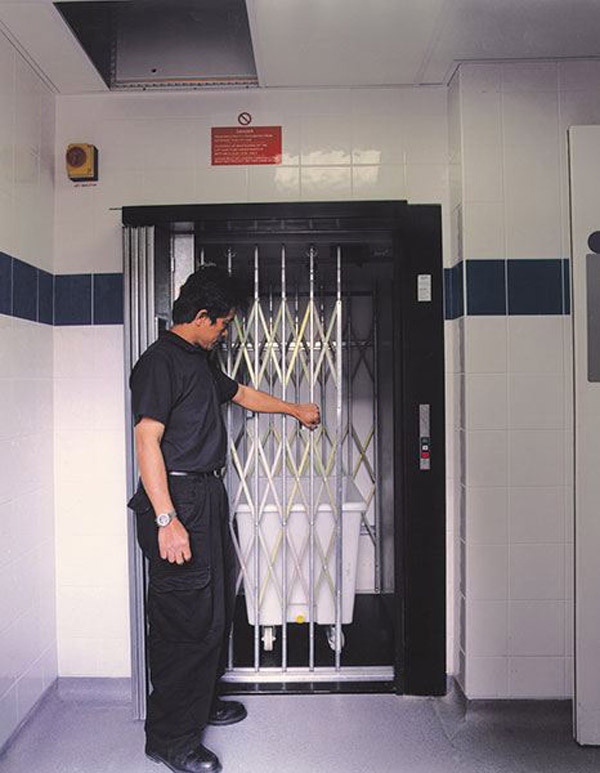 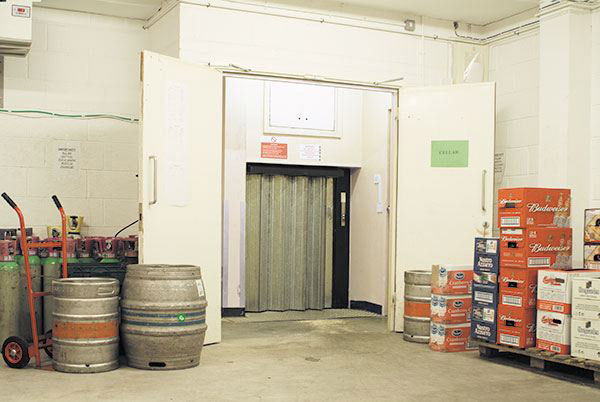 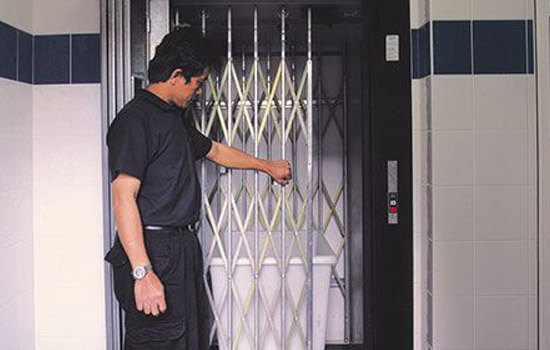 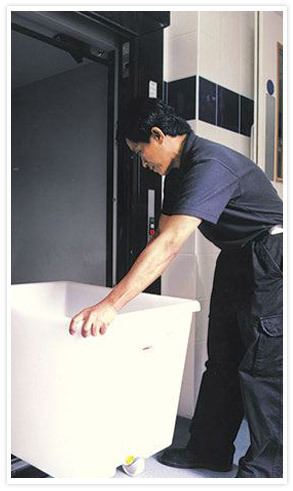 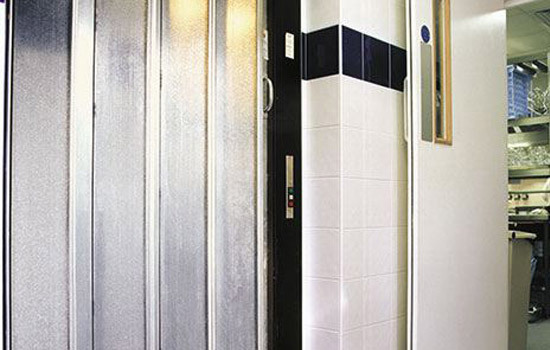 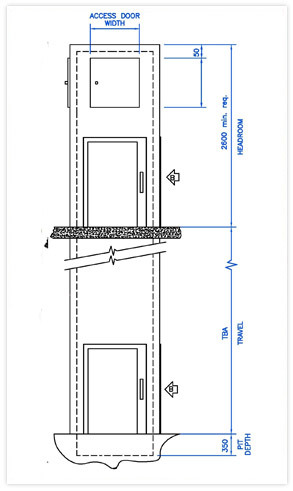 The small goods lift requires minimum building works and can be install in matter of days. 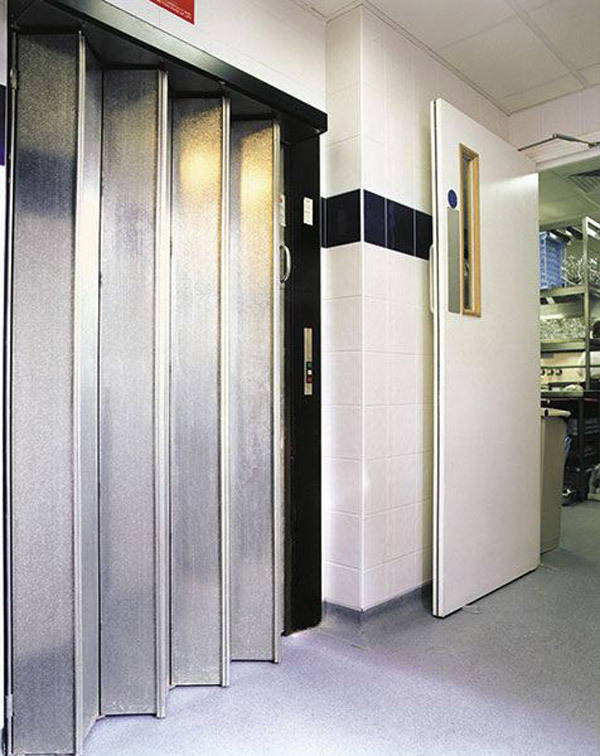 Two 250 kg and two 300 kg models offering a choice of entrance widths. 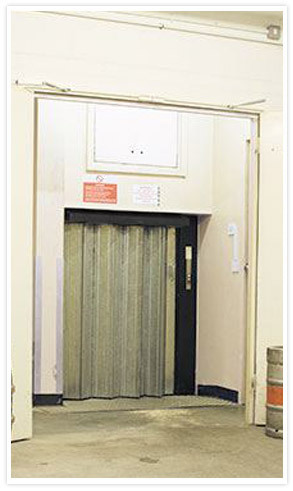 Installation in just 2-3 days for a 250 kg lift, or 3-4 days for a 300 kg lift, with minimal disruption.